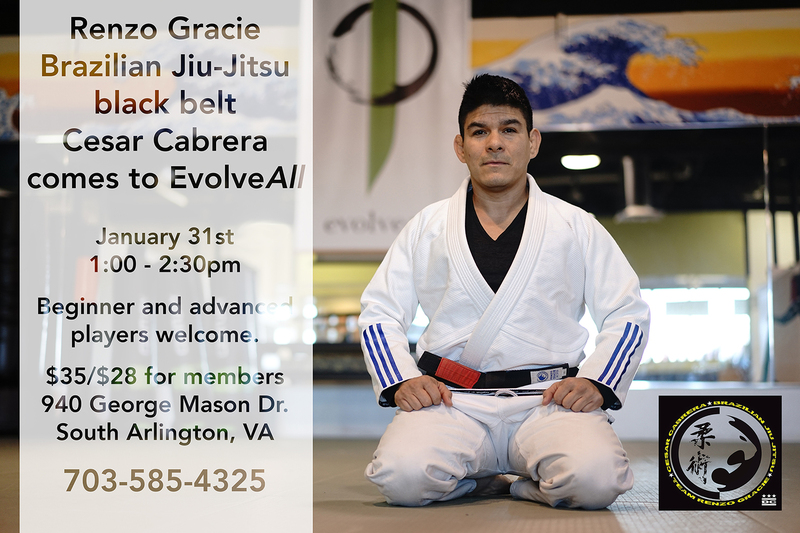 EvolveAll is excited to announce an upcoming event with renzo Gracie Brazilian Jiu-Jitsu black belt, Cesar Cabrera. He will be running a seminar for beginner to advanced players, focused on fundamental jiu-jitsu and grappling techniques. 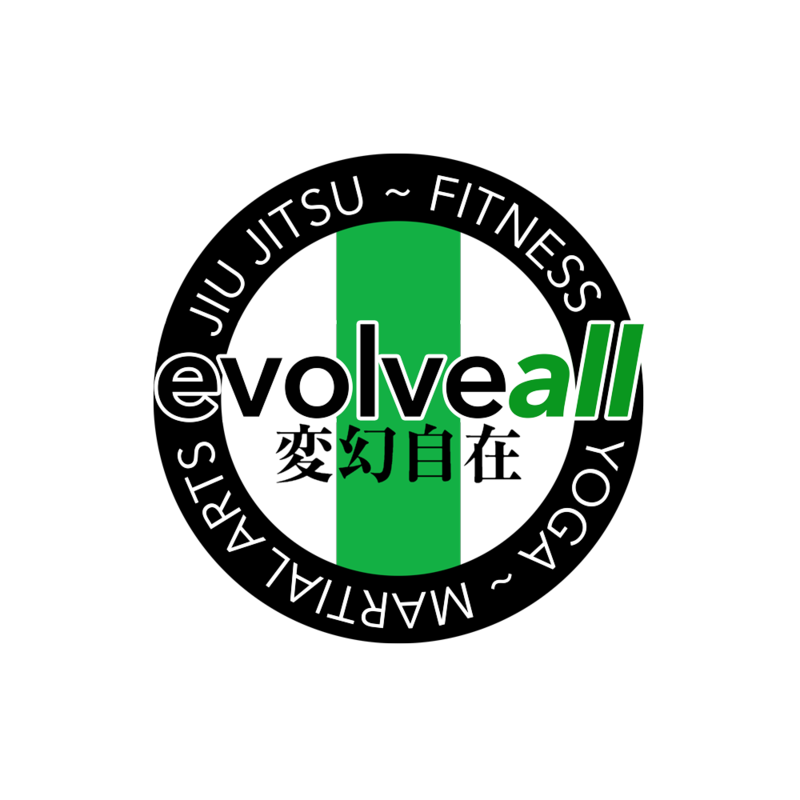 No matter what martial arts style, or who you are, this is a great opportunity for growth.